In this crisp, misty, macabre month, the Kindreds delve deep into the worlds behind the facade. We all live in an ongoing masquerade of sorts, whether they be personas for different friends or invisibility cloaks to keep our insecurities hidden. And there is magic waiting in ordinary: treasures in sand, and true callings through wardrobes. Is it good to have a barrier between ourselves and the world? Is there a mask you do not even know you wear? 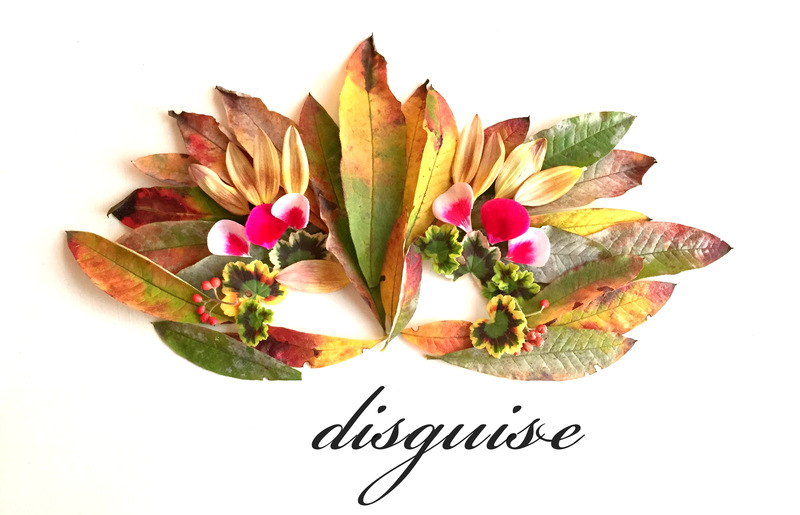 This October, please join us in unveiling the word DISGUISE.